WE ONLY SEND OVERWHELMING GOODNESS. 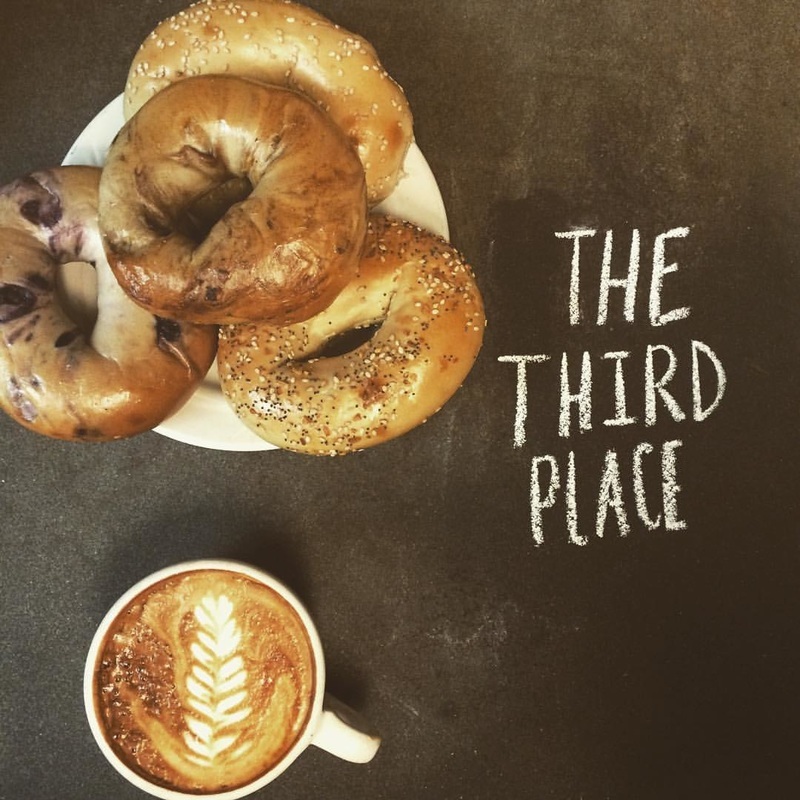 From delectable dishes to delightful baristas, local art and craft, The Third Place has you covered. You may even have to peel yourself from one of our chairs because it feels so good! Your morning brew is made fresh daily with Larry's Coffee. That's all we really need to say about that. We have a range of sandwiches, pastries, and more, sure to tantalize your taste buds. Don't keep your mouth waiting. It's the only mouth you have, treat it right. 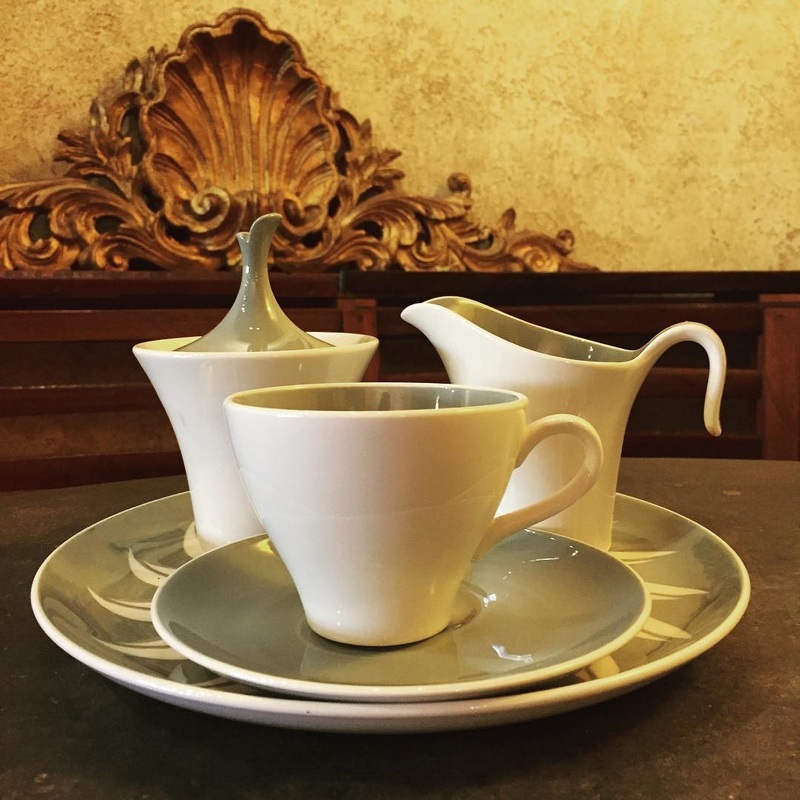 You'll find wonderful things peppered throughout our space, including art and antiques for sale. Brewed coffee, espresso, and fresh, local ingredients. Customers and artists, you have special forms. This one is for everyone else. For GENERAL inquiries ONLY, use this form.